As an Authorised Cummins dealer, GWF Energy can provide you with replacement parts for any Cummins Engine, Cummins Onan, or Cummins Power Generation product. 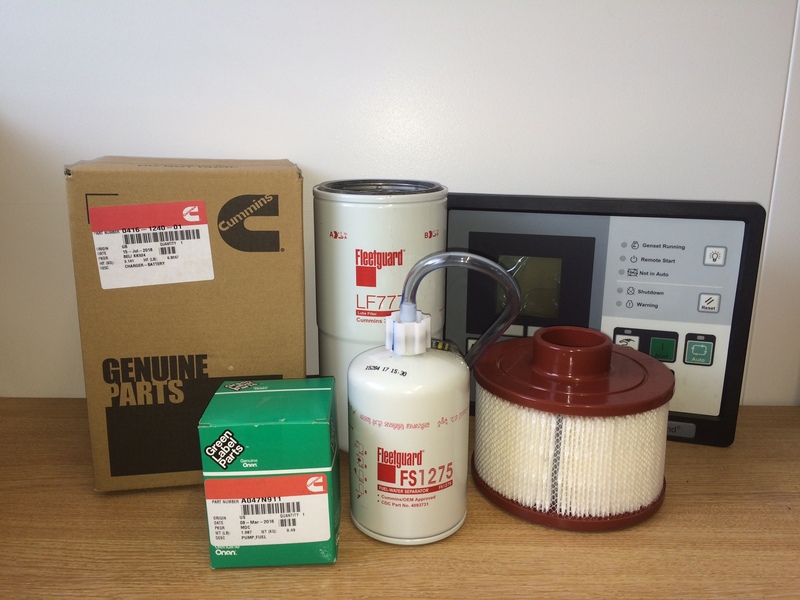 As an approved dealer we are able to get the best prices possible on all new genuine replacement parts direct from Cummins, allowing us the opportunity to pass these on to our customers at the best possible price. Not only can we supply you with genuine parts for your machine, one of our fully Cummins trained engineers can also fit them for you – either on site or at our purpose build facility just outside Glasgow. 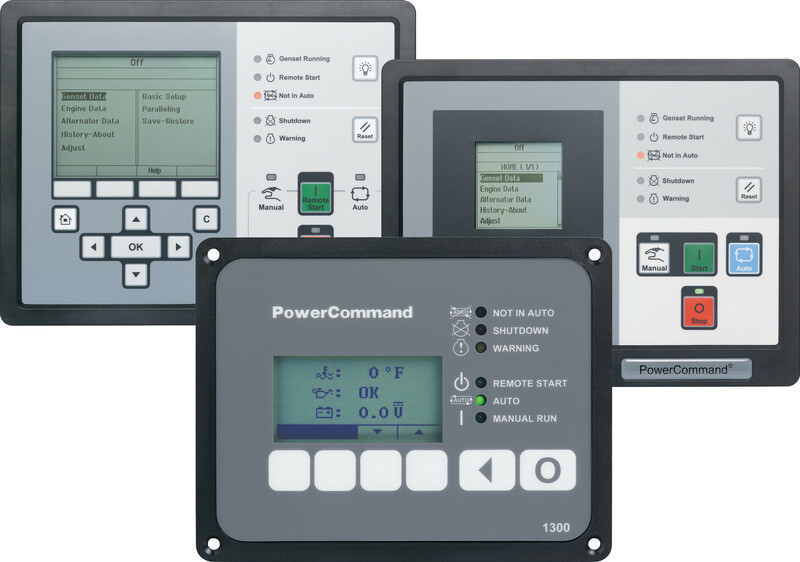 If you aren’t sure what you require, get in touch with us and we can assist you with identifying what parts you need to keep your machine up and running. Contact us for a competitive quotation to meet your exact requirements. GWF supplies all the correct Cummins approved coolants and oils required for your generator to preform to the best of its abilities. GWF can also arrange for your generator to be refueled – contact us today to arrange for a date that suits you. It is estimated that around 40% of total engine repair costs are related to problems that originate in the cooling system. Repairs are costly and create unnecessary downtime that affects equipment operations and customer deadlines. 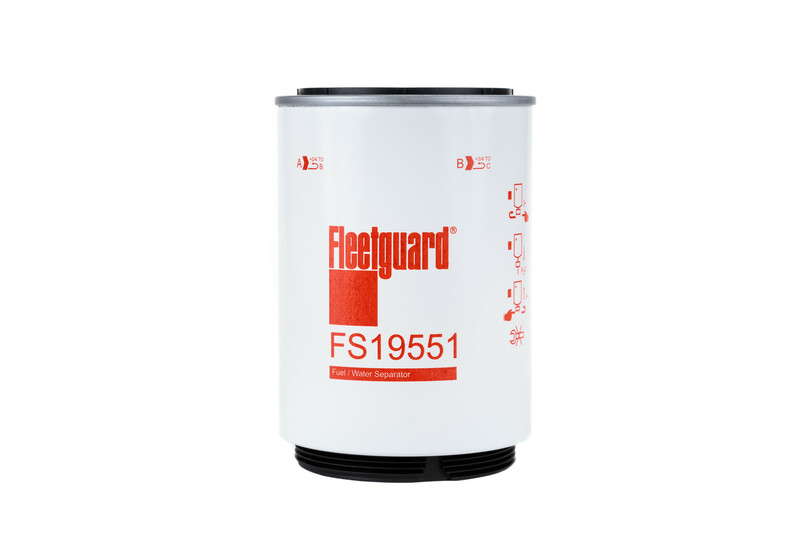 Fleetguard cooling system products provide unmatched protection with an easy maintenance program so that you can keep your engines running longer and stronger. 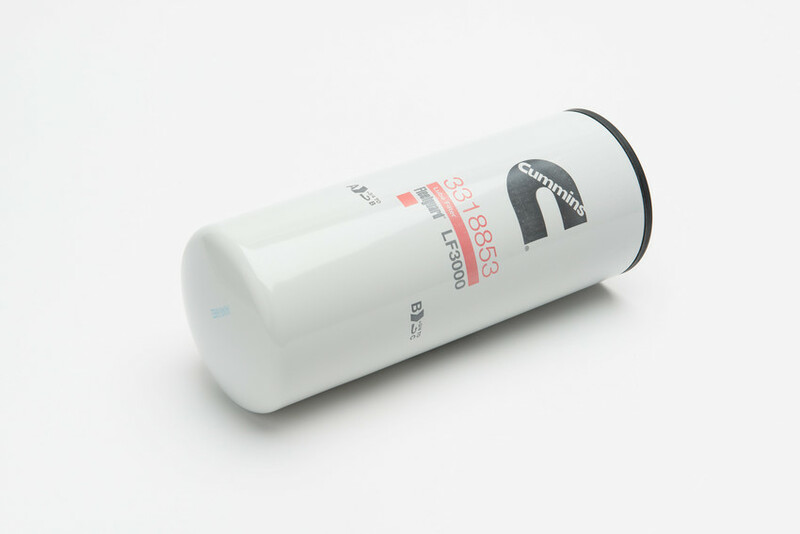 Fleetguard coolants are manufactured to the highest standards and meet the performance specifications of all major OEMs. You can depend on Fleetguard cooling system products to provide unmatched protection to your engine. All Fleetguard coolants and coolant additives are compatible with all other coolants available and are suitable for use in all diesel, gasoline, and natural gas engines.